Setting up WordPress development environment is a great step towards testing and building themes or plugins. In previous tutorial installing WordPress on localhost –Xampp, I outlined how to set up WordPress development environment on Xampp server. In this tutorial I will show you how to install WordPress on WampServer. WampServer is an alternative to Xampp. 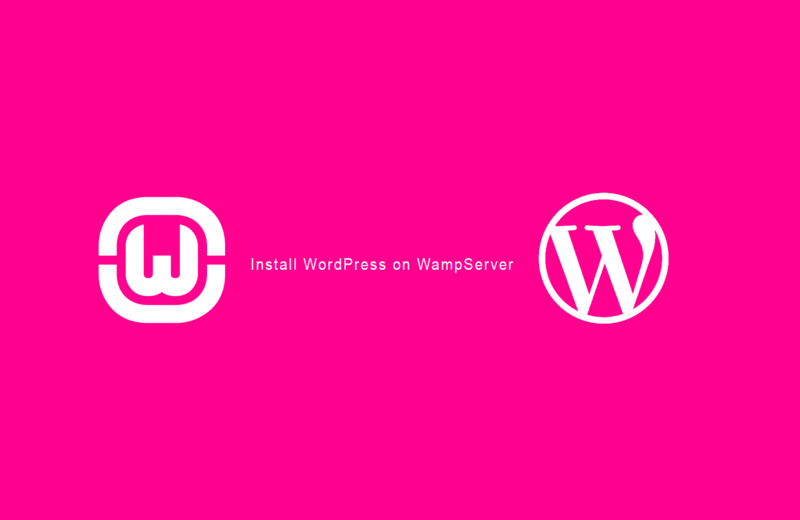 Just like installing WordPress on Xampp, on WampServer the steps are similar. The steps include; creating a database in Phpmyadmin, running WordPress installation and testing WordPress. WampServer is another localhost desktop server that can be installed on both Mac and Windows. 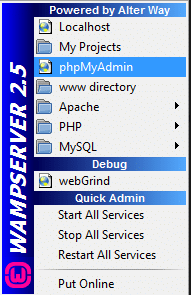 WampServer like Xampp allows you to create databases and install PHP and Perl applications. WampServer comprises of Apache 2 server, PHP, MySQL database and Phpmyadmin panel. This desktop server therefore provides an excellent environment for installing WordPress for testing and development. 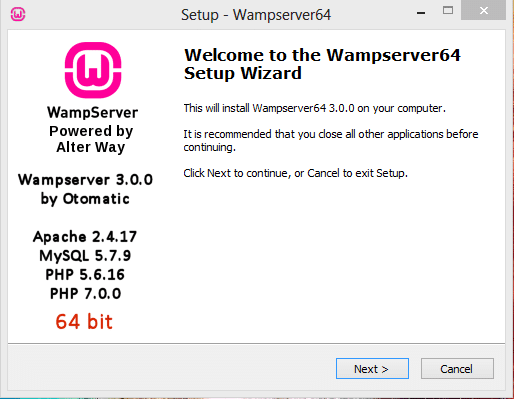 You need to first download WampServer from here; check out the latest version of WampServer and choose either 32 bit or 64 bit version. The choice is determined by your operating system. When the download is complete click on the file to install and follow all the prompts to install Wamp just like any other .exe file. For a detailed installation of WampServer, you can check the WampServer forum. 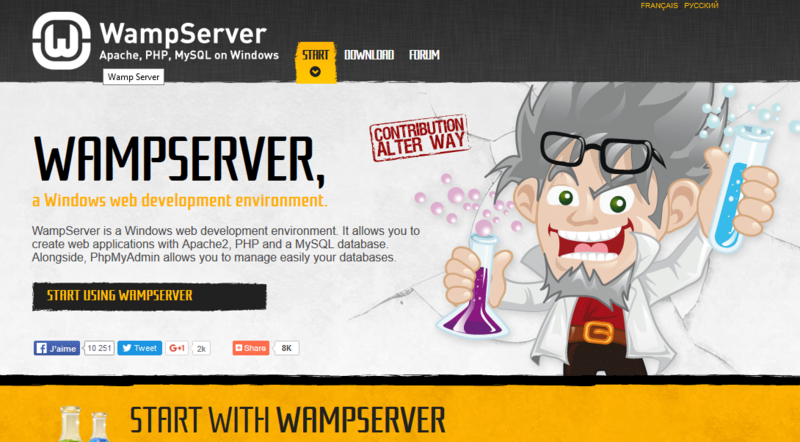 Detailed installation of WampServer is beyond the scope for this tutorial. To start WampServer click on the icon that is on the desktop or system tray. You should now download the latest version of WordPress and extract it in the root site folder. Unlike in Xampp WordPress installation where the site folder is htdocs in WampServer the site folder is www. Before you copy WordPress in that folder, you can delete all the other files in that folder. After creating the database we need to click on privileges to create a user and allocate the user global privileges. The database we created we named it wampdb, the user will be Joseph, we now need to allow him to have all the global privileges. Now we need to run WordPress installation, go to your browser and now click on localhost and begin installing WordPress. 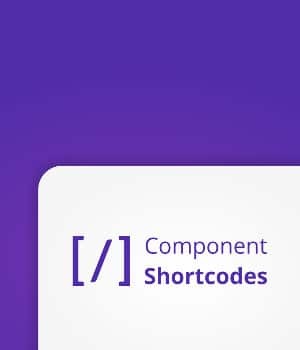 Now you need to select the language to install WordPress and begin the process. If you have done everything correctly, you should now run WordPress installation and fill in the WordPress site login details. 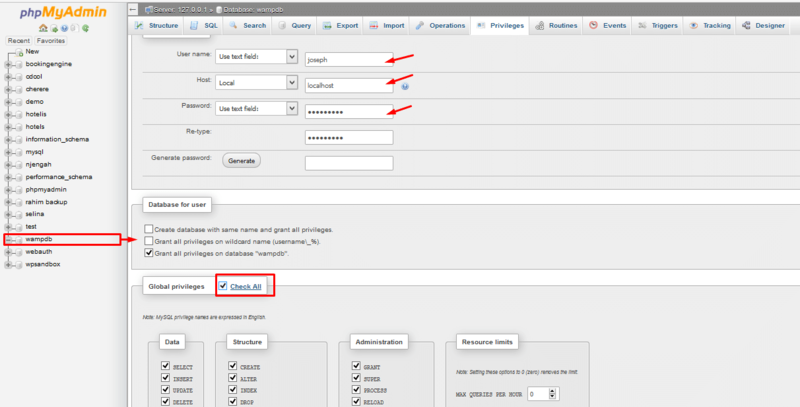 Add the site title, WordPress username, password and email for you to reset password if it is lost. 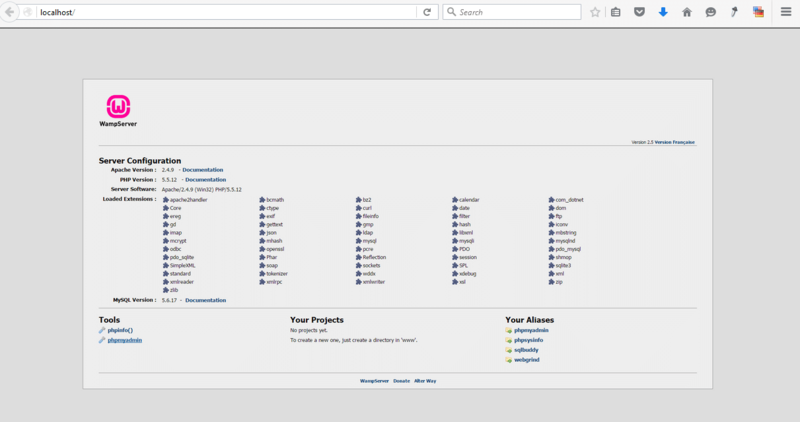 After installing WordPress on our localhost WampServer we should test to see its working properly. We will also be installing one of the best free responsive multipurpose WordPress theme – Evolve. You too can grab this great theme for free, download it from here. 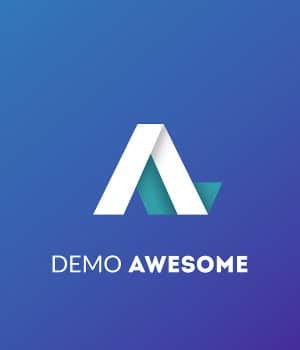 Login to your newly installed WordPress site and go to Appearances > Themes > Add New In the search box search for evolve from WordPress repository and click on install this theme. To sum up, installing WordPress on WampServer should never be a challenge, with this tutorial you can install WordPress on WampServer and get started with your WordPress development. I hope this tutorial is helpful. If you have additional questions, comments or compliments, do not hesitate to contact me via the comments section below. Wow excellent guide. Thank you very much!